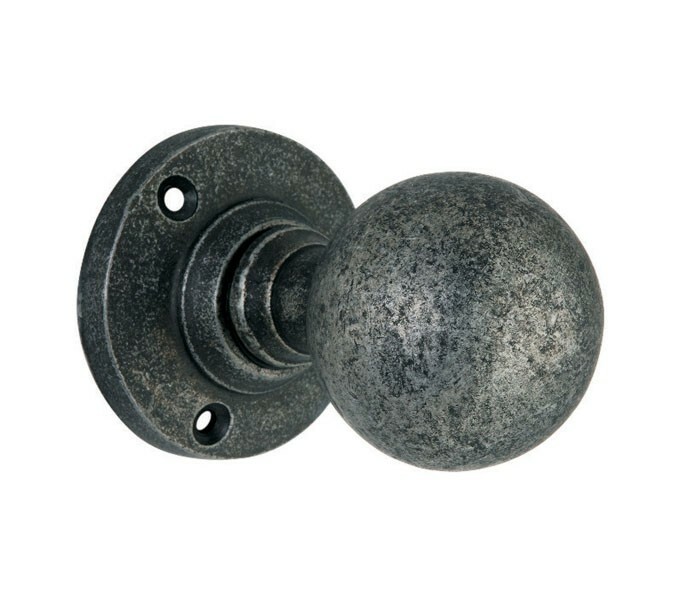 Our gorgeous pewter door knobs have a stunning aged pewter finish which provides a traditional, yet timeless appearance. Suited for use in period and traditional properties, these pewter knobs feature a classic spherical shape which is situated on a round rose. 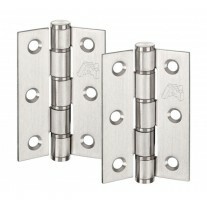 They are sprung mortice knobs which should be used with a latch which can be purchased separately. 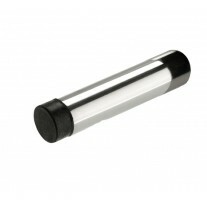 The pewter door knobs have a projection of 94mm, whilst the diameter of the knob is 52mm and rose 62mm diameter. 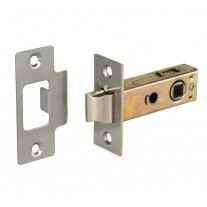 Supplied with spindle and wood screws ready for fitting.